100 European and North American teachers were asked to rate their interest in today's Educational Technology trends. 57 of them were females while 43 were males. The teachers were very interested in the following Educational Technology Trends and here is a list of The Hottest Educational Technology Trends based on Teachers. 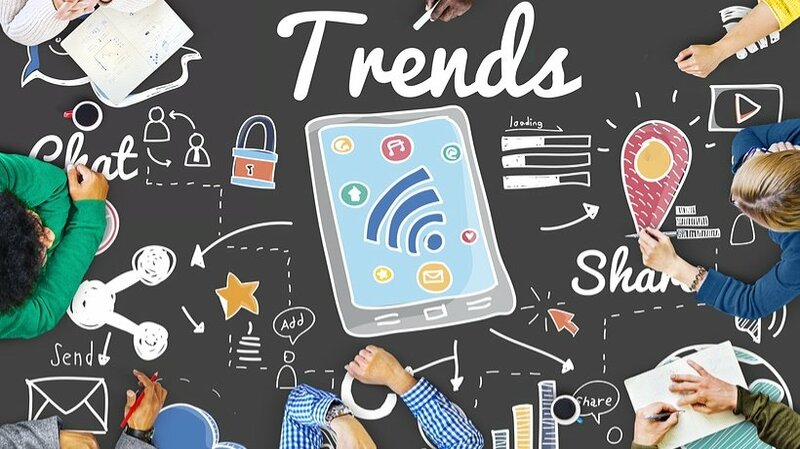 What are your TOP 5 Educational Technology Trends?